2. Start on the driver’s side (it’s easier). a) Remove negative battery terminal. b) Remove the two 12mm bolts holding in the plastic bracket to the intake manifold and clip the two zip ties keeping the harness in the plastic bracket. c) Now remove the plastic bracket (it will take a patient/creative rotation to get it out from the hoses/harnesses) and you’ll be able to clearly access the torx screws holding down the little bracket that holds down the injectors. 1.You may also want to unplug the blue connector and the Crankcase breather hose (regular clamp, not the crimped one) to provide maximum access to the injectors. 4. Gently insert the Deatschwerks injector. 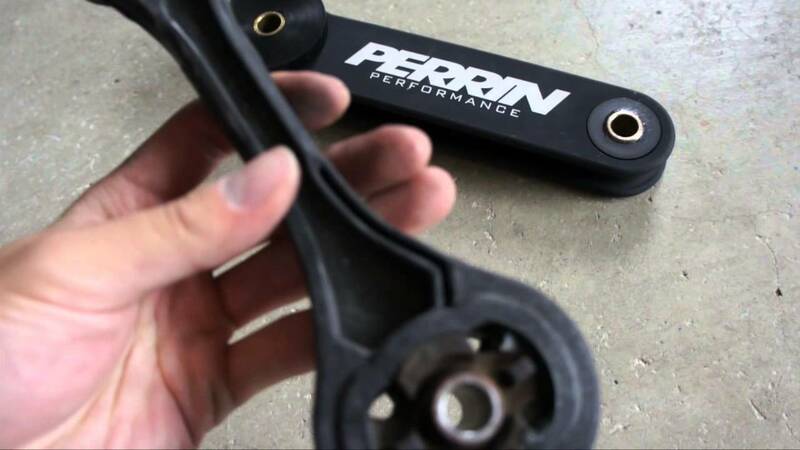 You will want it to sit on the upper O-Ring, flush to the injector port. Then use the bottom of rubber mallet wooden handle to push the Deatschwerks injector in until it seats. There will be a noticeable but gentle “pop” not a sound but a “feel” once the Deatschwerks injector seats. If there is a fair amount of gas left in the injector port, it may even just slip in … no “pop” feeling. 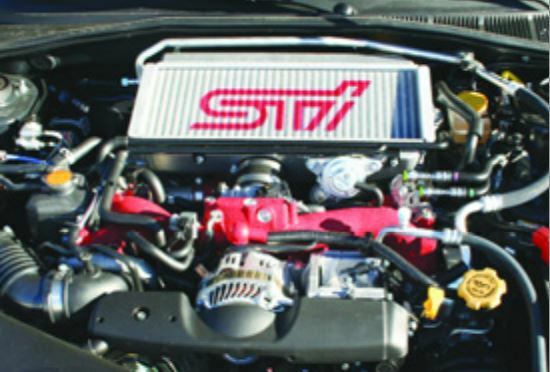 FMIC: The primary purpose of a FMIC (front mount intercooler) is to reduce post turbo air temperature prior to entering the combustion chamber via the throttle body. 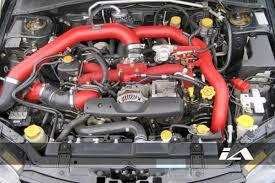 FMIC install in a Subaru WRX STi. HP gain is around 15HP. This figure can vary as results can be further enhanced with post installation tuning. 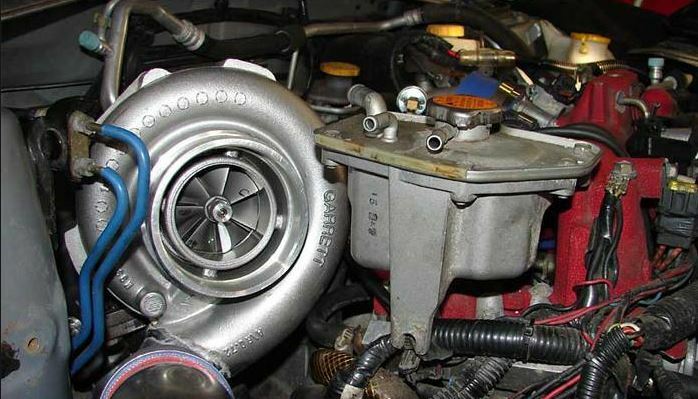 This is one modification that is extremely difficult to put a traditional HP figure on as results truly vary from car to car based on tuning and turbo output in terms of CFM. Which manufacturer is best? This topic is highly debated. There have been no reported consistent “bad” FMICs on the market. Obviously, there may have been bad FMICs sold, but not enough to report as “bad” overall. There is much debate as to which construction method is best. There are many pros and cons with each design type, but no real hard data. Bar and plate designs are consistently reported as more damage resistant which gives them the edge with regard to appearance longevity. In the end, you are best advised to chose a FMIC based on other qualities rather than concentrate on construction design. 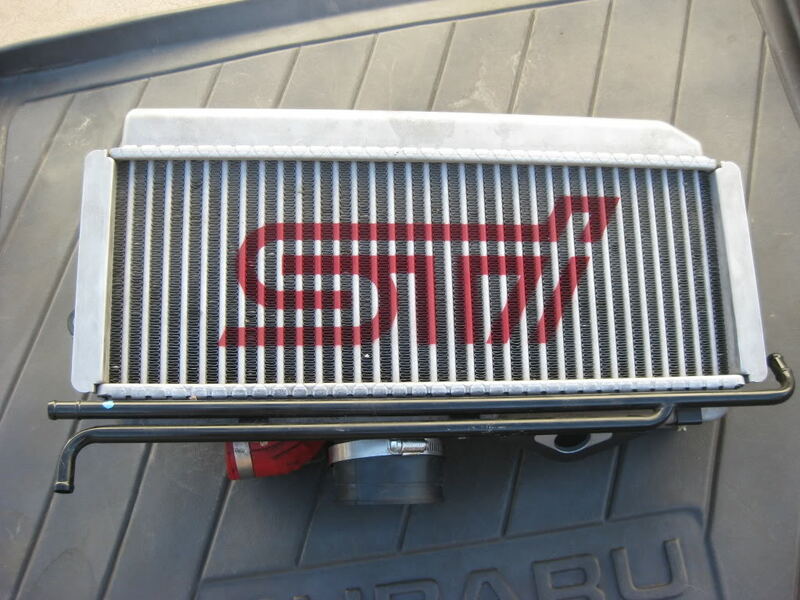 The primary purpose of a top mount intercooler is to reduce post turbo air temperature prior to entering the combustion chamber via the throttle body. HP gain is around 15HP. This figure can vary as many TMICs replace the restrictive OEM piping and results can be further enhanced with post installation tuning. 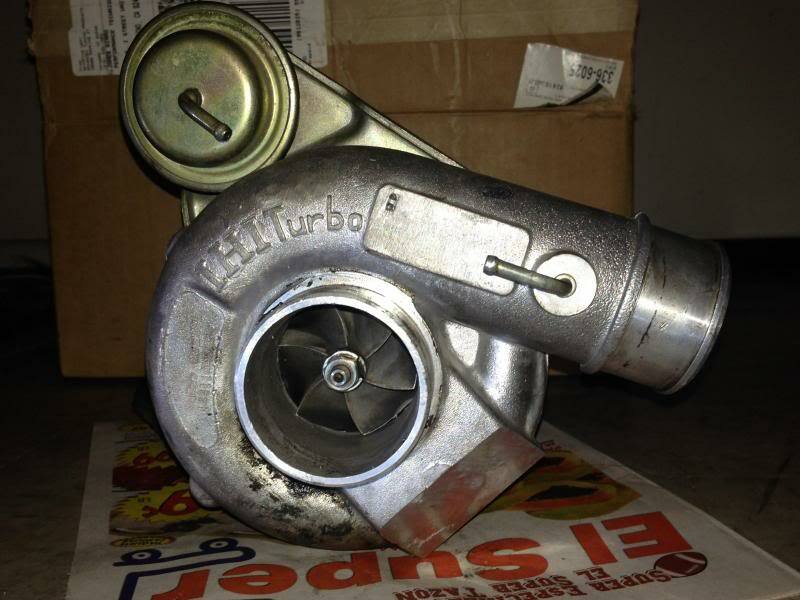 This is one modification that is extremely difficult to put a traditional HP figure on as results truly vary from car to car based on tuning and turbo output in terms of CFM. How much HP can my stock TMIC hold? 300WHP on the WRX and 400WHP on the STi are attainable. That does not mean those power levels are 100% efficient, but that those power levels are attainable with their OEM TMICs. As discussed below though, TMICs are not meant to be HP rated, but rather CFM related, but this is an FAQ so the HP figures are given as a good “bad” answer. Which manufacturer is best? This topic is highly debated. There have been no reported consistent “bad” TMICs on the market. Obviously, there may have been bad TMICs sold, but not enough to report as “bad” overall. I have a 2008/2009 model, any differences? Yes. Your engine bay has an entirely new layout vs. the 2002-2007 models.